Christmas always brings joy to families, not only in the United States, but also around the world. However, Christmas is celebrated slightly differently in different parts of the world. A traditional Christmas dinner here in the United States is turkey, with stuffing, roast potatoes, and gravy; we are all familiar with that. 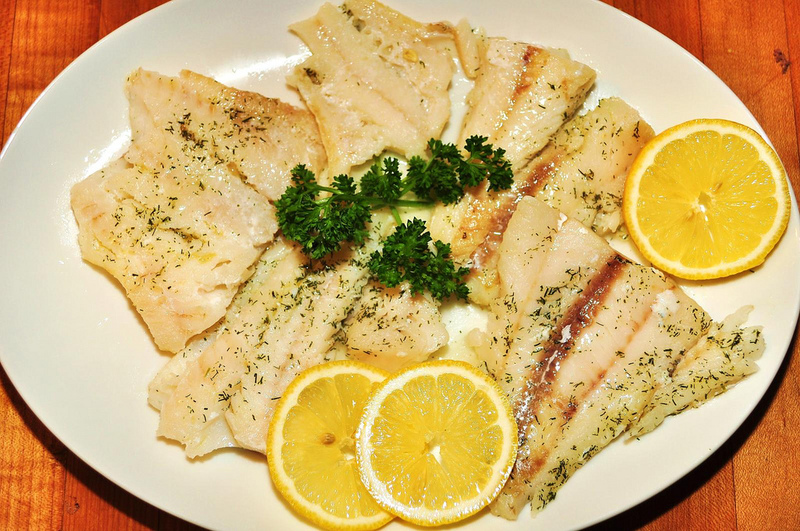 In Italy, fish is the most common dinner served on Christmas Eve. 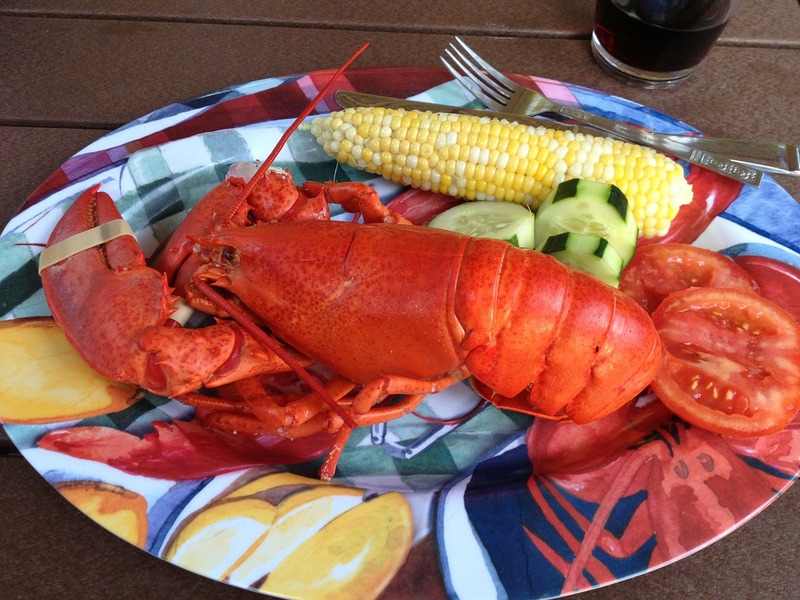 They often refer to this feast as the “Feast of the 7 Fish.” Traditionally, they have a meal consisting of several types of seafood, and no red meat. It would be great to get a flavor of the Italian dinner here in the United States as well, if you want to do something different this Christmas, or make it an added attraction to your traditional feast. 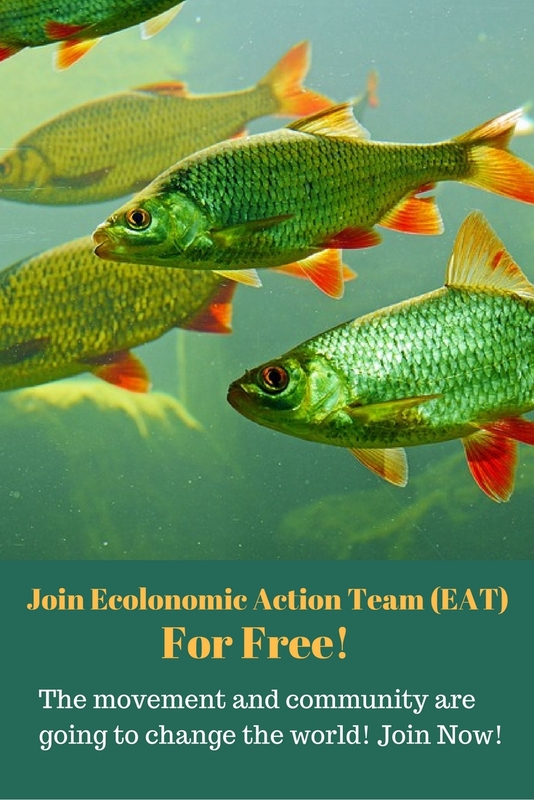 Eating fish has many benefits. Fish is rich in protein and amino acids, calcium and omega-3 fatty acids, which is essential for building strong muscles, bones, and staying fit. Fish is especially good for keeping our hearts healthy. Omega-3 fatty acids have been recognized as having effective ingredients for lowering cholesterol and blood pressure in our blood circulatory system. So, cooking fish for dinner could be a healthy alternative or a good supplement to your regular Christmas dinner. It would also benefit those who cannot eat red meat for health issues. Below are some delicious and healthy fish recipes for Christmas that you could easily prepare for your Christmas feast. Adding a fish-based dish to your Christmas feast could be a healthy twist to your traditional dinner. Here I am going to post two of the delicious traditional Italian fish based recipes. You will be able to prepare a feast like the famous traditional Italian Christmas Eve feast, known as the “Feast of the Seven Fishes.” You can find links for more recipes at the end of this article. Baked fish is a perfect candidate for your Christmas dinner, especially when garnished with cucumber, carrots, and chili garlic sauce. Wash the fish thoroughly and remove all the gills. Sprinkle the salt, black pepper, thyme and 1.5 cubes of Maggi. Pour the lemon juice on the fish and place 1 of the onion slices on the fish also. Heat up the oven to 350 F for about 5 minutes. Place the fish in foil paper and cover it up and place in a baking tray. Place in the oven and allow it bake for 45 minutes. Blend the peppers with the garlic. Chop the cucumbers and carrots. Heat up the oil for 1 minute; place the other onion slice in the pot. Pour in the blended pepper and fry for about 10 minutes. Toss in the remaining Maggi cube in the sauce; stir and allow the sauce to simmer for about 3 minutes. Remove the fish from the oven, peel off the top part of the skin of the fish and lay the cucumbers and carrots on the fish. Serve with the Chili Sauce. 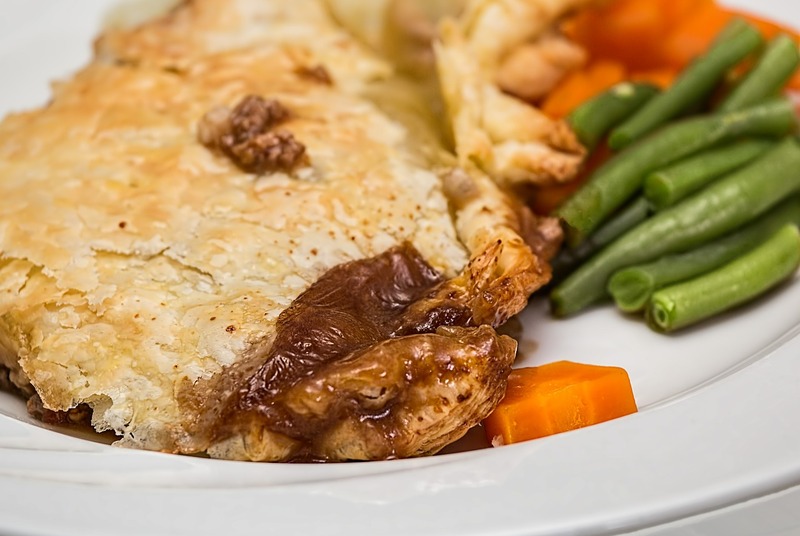 This is delicious pot pie made with rich succulent seafood, curry and a vegetable mixture swimming in a tasty sauce, and with an elegant crunchy puff pastry crust topping. Place the puff pastry straight from the refrigerator onto a lightly floured surface; if needed, roll out to a rectangle about 10×15-inches. Select a sharp, round pastry cutter to make tops large enough to fit on top of the ramekins. (One 10×15-inch sheet of dough should yield 10 or 11 rounds about 4 inches in diameter.) Push cutter straight down through the dough – avoid twisting, which can smash the edges and affect the rise. To further help the rise, flip rounds over and place on two rimmed baking sheets lined with parchment. Bake until the puff pastry has risen, is golden brown and dry to the touch, about 30 minutes. Remove from the oven and set aside. For the filling: Meanwhile, in a large pan over medium-high heat, melt butter and add minced shallot. Cook until softened and translucent, about 3 minutes. Add the fennel red bell pepper and sweet potato; cook until soft, about 8-10 minutes. Add garlic and ginger; cook until fragrant, about 30 seconds. Stir in curry paste and tomato paste. Increase heat to high, add vermouth and cook briefly. Add the fish stock, coconut milk and fish sauce. Bring to a boil, then reduce to a simmer and cook until the broth reduces slightly, stirring occasionally, about 12-15 minutes. The sauce can be made ahead up to this point and refrigerated. Reheat before continuing with recipe. Add the edamame and shrimp and cook for about 2-3 minutes. Add the scallops and halibut and cook for an additional 2-3 minutes, or until the seafood is fully cooked. (Cooking time will vary slightly, depending on the size of the pieces.) Remove from heat and finish with the cilantro, lime juice, and salt and pepper, to taste. Equally divide the filling among 10 1-1/2-Cups ramekins; top each with a puff pastry round and serve immediately. Hope you have a wonderful healthy dinner this year with your friends and family. Make fish a part of your dinner, and you will benefit from it in many delicious ways. Merry Christmas! If you have any questions, here is how you could get a hold of us. Click here to book a meeting, or post a comment below in the comment box. You can also call our office at 303-495-3705.